um, no. thats blatantly disrespectful. let the waitress do it. 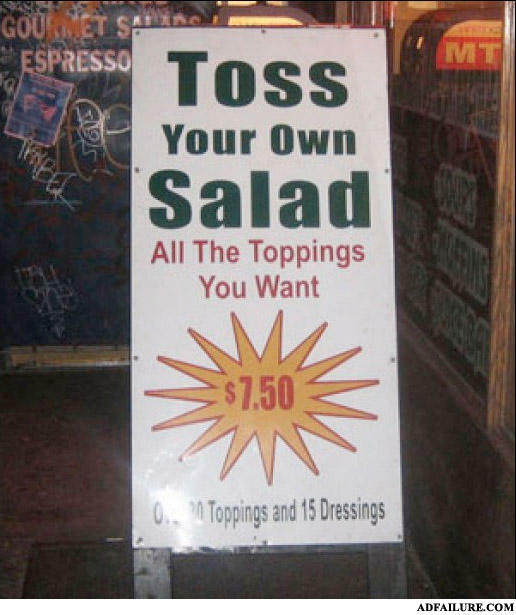 It's Frowned upon to toss ur salad in public! I TOSS UP YO FACE! Because they were part of his uniform.